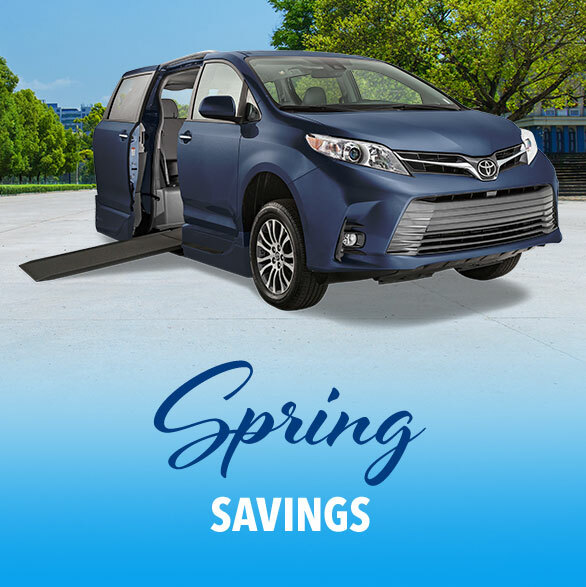 Use your tax refund for a down payment on a new VMI and get a $750 VMI sales tax credit on us! Sales Tax Credit On Us! 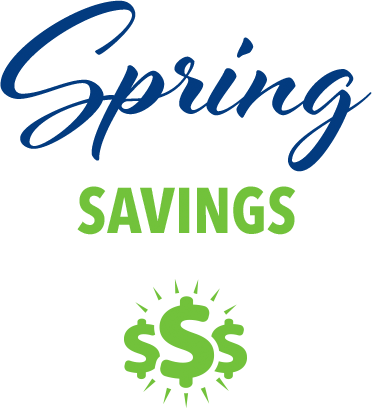 Spring is here and you’ve just gotten your taxes done. 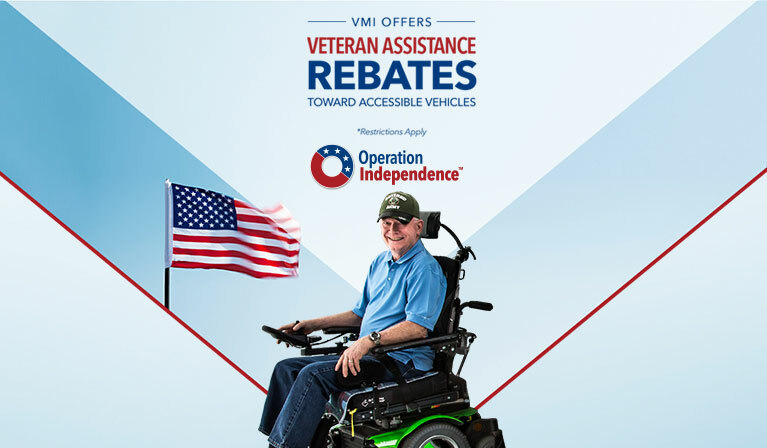 Use your refund toward a down payment on a new VMI accessible vehicle and VMI will cover your vehicle sales tax, up to $750! We’re celebrating the launch of our newest conversions perfect for caregivers. 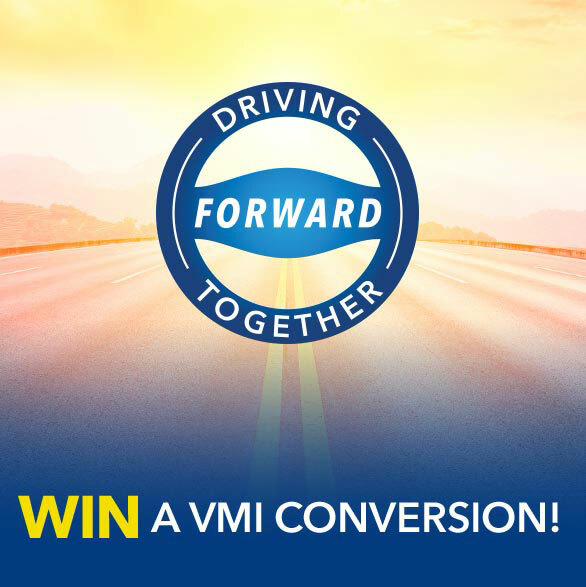 Enter in our conversion giveaway sweepstake for your chance to win! 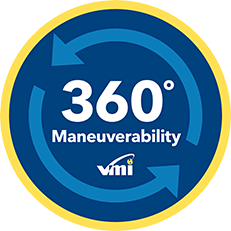 Visit VMI Insights to find resources and tips for veterans, caregivers and the disabled community. 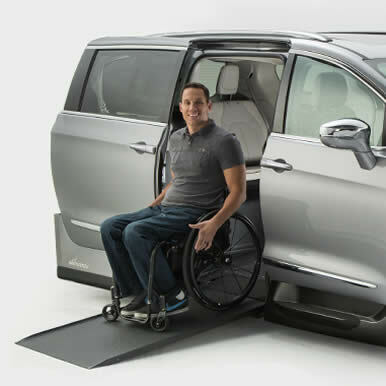 Find out which wheelchair vehicle meets your unique needs and budget by using our vehicle selection tool.